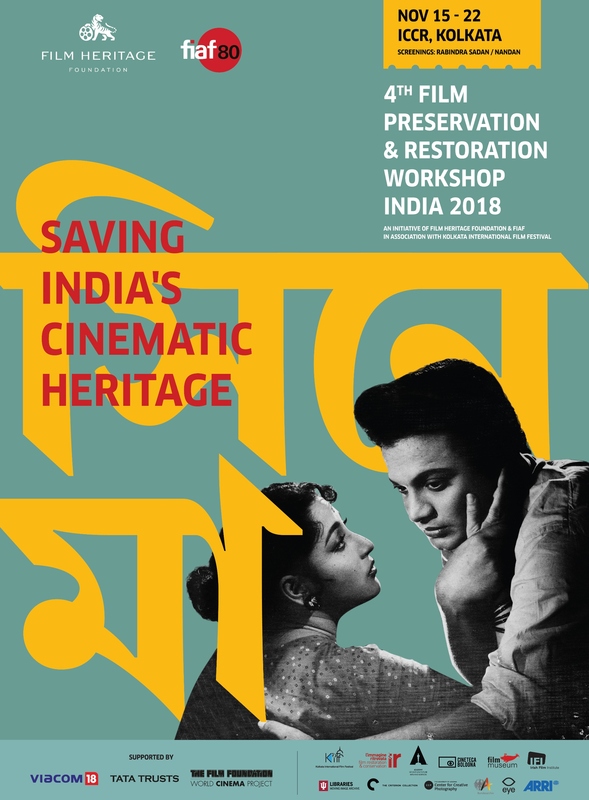 While archiving and preservation are the first steps in conserving our cinematic heritage, restoration too is an essential aspect that cannot be ignored. Film is a fragile medium that is prone to scratches, vinegar syndrome and deterioration over the passage of time unless kept in optimum conditions. Sadly, in India with its track record of neglect and complacency, most films are in very poor condition. Restoration, by definition, means the process of returning an item, in this case, a film format, to a known earlier state. It involves not just the repair of physical damage or deterioration of the film, but takes into consideration the intent of the original creator, the artistic integrity, accuracy and completeness of the film. It involves complex and exacting processes including research, selection, physical repair, cleaning and various photochemical and digital techniques for repairing the image and creating new materials. Currently, restoration being done in India does not fall into this definition of full-fledged restoration. The usual practice here is to do a digital scan and clean-up, while ignoring the repair and restoration of the original source material. Most film laboratories have shut down their photochemical facilities that are essential for doing a quality restoration. We are in danger of losing the original camera negatives of countless landmark Indian films if they are not restored on an urgent basis. In pursuit of this aim, the foundation seeks to collaborate with moving image archives from all over the world, in order to ensure the use of the latest technology available, the most appropriate techniques and the best facilities suitable for restoration. In order to keep abreast of the latest technological developments in this field, the foundation will organize and participate in workshops and seminars by the leaders in the field. The foundation aims to develop an indigenous film restoration facility in collaboration with the international leaders in this field.